One of the most profitable services on The Internet today are SEO and PPC. These are anagrams for Search Engine Optimization and Pay-Per-Click, respectively. These services have been around almost since the birth of The Internet, because their existence is very much contingent on the current state of the web. They are, for want of a better term, exploits of the web’s nature. SEO optimization has been at a decline for quite some time now and even though companies have not officially had any large scale issues with SEO, it is highly likely that search engines will optimize above SEO, in the sense that, their search protocols will become so advanced that manual SEO optimization will become impossible. This would be a problem for new companies trying to make a name for themselves on the web, however it is a cold truth that everyone in the business will have to face. Seeing as how The Internet is evolving, it is entirely possible that Pay-Per-Click will also cease to exist, however, this is highly improbable. PPC is such a powerful tool that even the greatest of online moguls, Google, lives off of it. In fact, most websites that make money through popularity and ad links, use PPC. The reasons for PPC’s success as well as the unlikelihood of it ever being abolished can be narrowed down to seven simple facts. – Browsing software is created around the idea of clicking links. Therefore, counting clicks of a particular link is the easiest way to keep tabs of how functional an ad is. Even if a website were incredibly popular, if the ads on said website were not opened by anyone, the clients would be thoroughly disappointed. Therefore, paying per click is much more efficient than simply paying for your advert to be put up on a popular site. – PPC is the online equivalent of real life ads. Ads have been around since the wake of commercialism, in one form or another. These days, the best of the best tend to find a busy street corner and purchase an ad overlooking said street. Paying for PPC is no different. It is the most popular and most sensible way to reach your clientele, with a mild twist, in that PPC is much more efficient. – The customer does not get charged for the ad itself, which is another advantage over real life ads. You pay for every time your ad was clicked, which in other words means that you are paying per customer and literally no amount of money is spent in vain. – PPC is created in such a way that it documents the amount of people that follow your links. Furthermore, it documents their personal information, or rather, the information that they are willing to disclose. This includes geographical data and time of visit, which helps you hone your advertising skills for the future. You learn about the type of people that are interested in your products and you learn of the places where your products are most popular. – There is a fascinating aspect to PPC that not many are aware of. If you place an ad within a capable website with a well designed PPC service, your ads would be categorized and then further displayed to people whose content affinities are closest to your category. In other words, people browsing for cars might be led to links of car dealerships and so forth. – Given that you are categorized through the keywords that you offer, you may choose certain keywords yourself that would further narrow down the people that your ad would be displayed to, giving you control over where your ad would end up posted and who would end up seeing it. 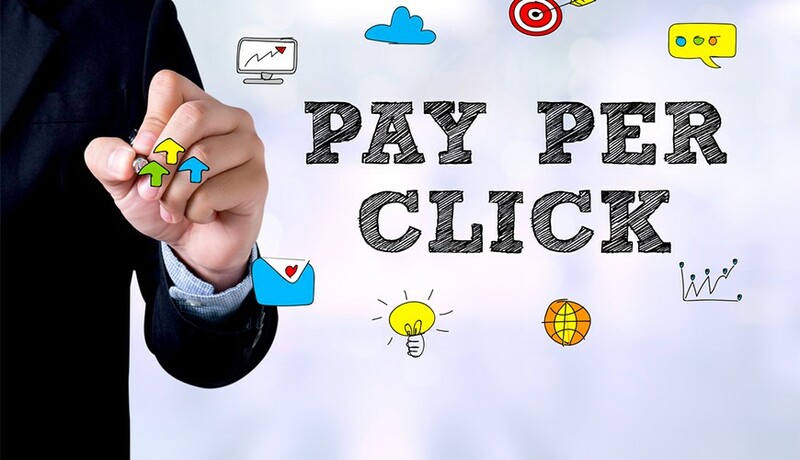 – Summarizing all the positive aspects of PPC, it is evident that, on a whole, PPC is not conventionally an advertising service. Rather, it is a delivery service, of sorts, that delivers your website to people who don’t even know that they need it. It is the greatest evolutionary stage of advertising so far and is thus thoroughly unlikely to die out any time soon.